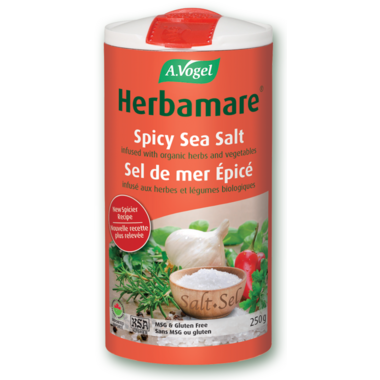 An original and unique Herbamare formula, which gives an extra kick to your recipes. It's spicy taste will pep up your Stir-frys, Mexican, Italian and other meals. Add after cooking to enhance taste! Great addition to my spice rack! I use it all the time. Great flavour!